My current apps for iOS and Mac. 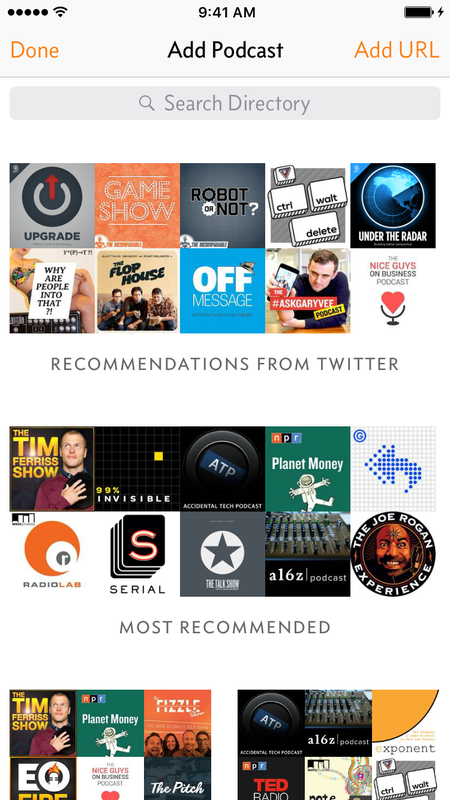 Traditional support is not offered, but I welcome feedback on Twitter at @marcoarment. 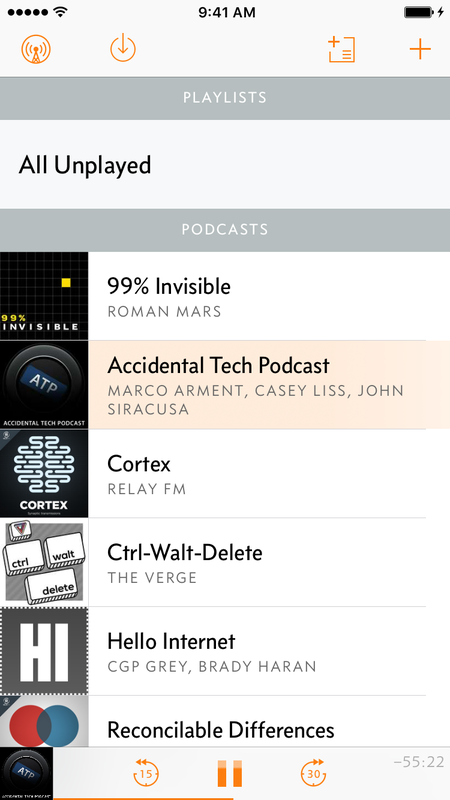 Overcast is a full-featured podcast player for iOS, with innovative features including Smart Speed, Voice Boost, and many more, all without the usual overwhelming complexity of advanced podcast players. 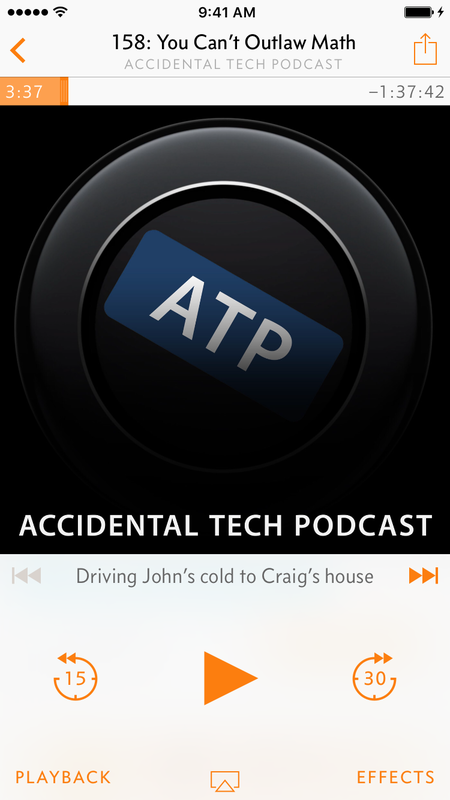 If you like it, please consider becoming a monthly patron in Overcast.